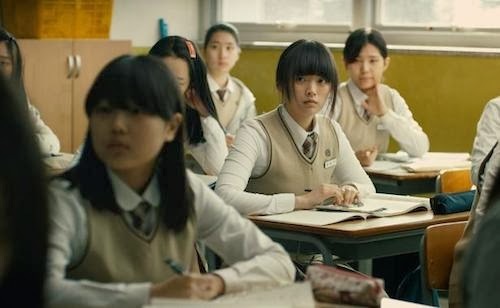 There's no stopping Han Gong-ju, a little South Korean indie that's taking the film festival circuit by storm. 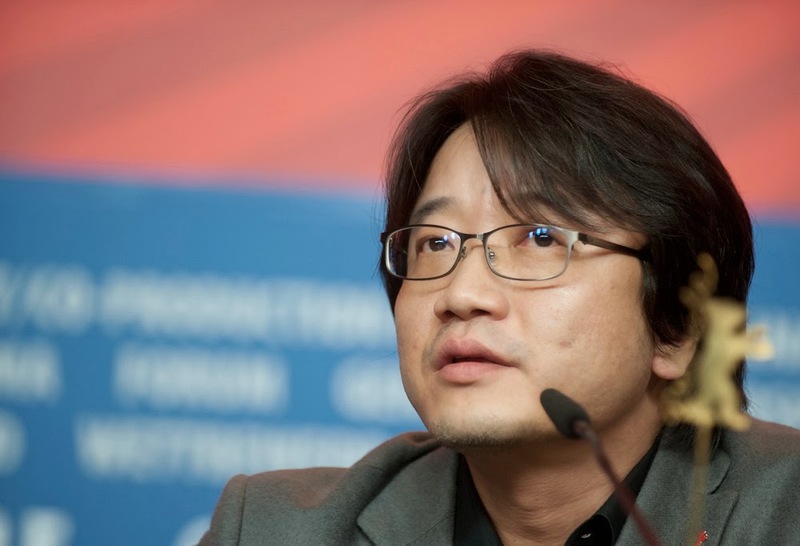 Since its world premiere at the Busan International Film Festival last October, Lee Su-jin's debut feature has won many awards at major film festivals around the world, starting with the Citizen Reviewers' and CGV Movie Collage Award on native soil, at the aforementioned BIFF. 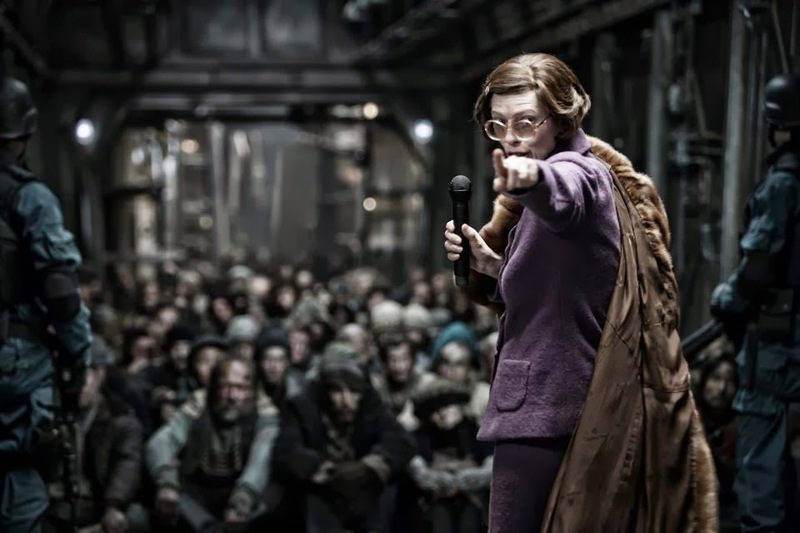 Snowpiercer is finally getting a stateside release. The internet is saying June 27th but CJ Entertainment is telling me June, with no day fixed as of yet. If it does open on the 27th it will have to contend with the new Transformers film (and my birthday). As previously reported the film will be screened uncut but rolled out in limited release. However, as The Weinstein Company will release through their label Radius-TWC it may well become available on VOD at the same time.